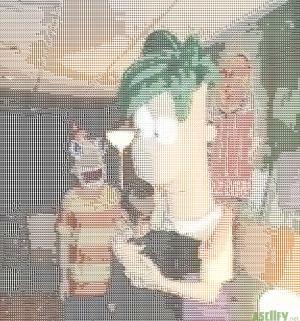 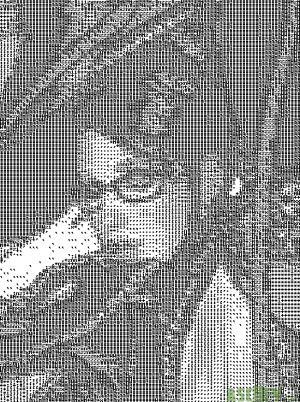 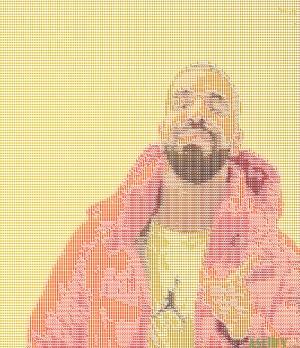 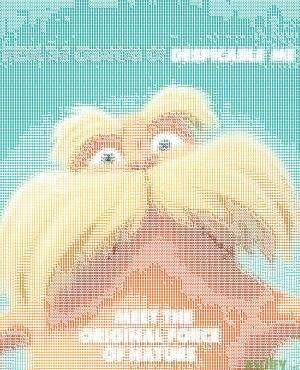 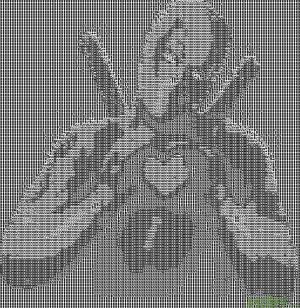 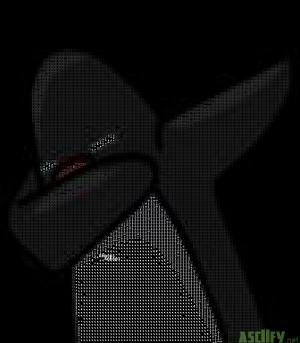 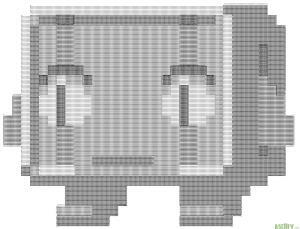 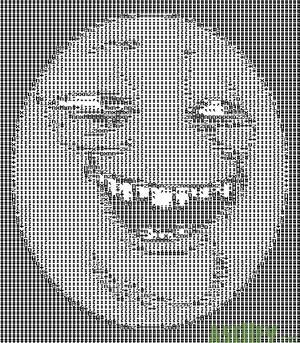 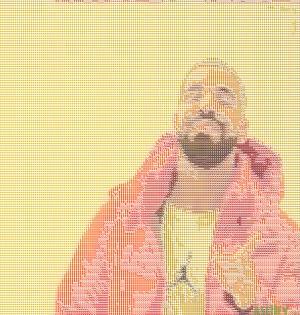 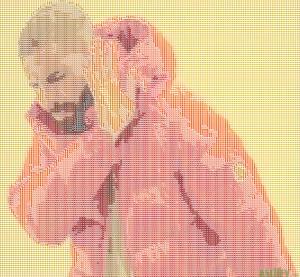 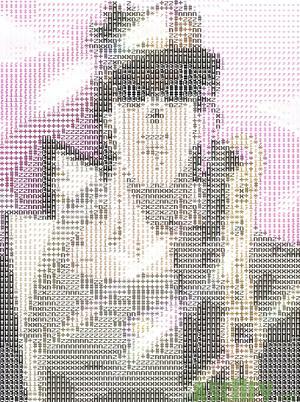 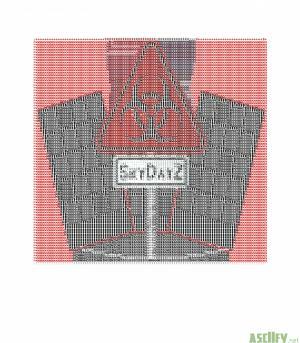 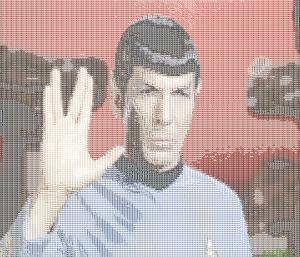 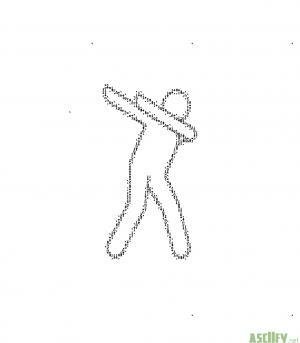 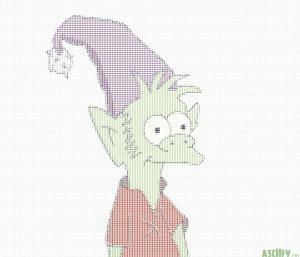 ASCIIfy.net - Transform any image into fancy ASCII-art! 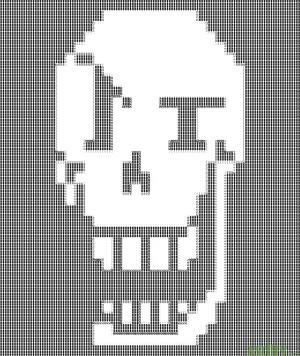 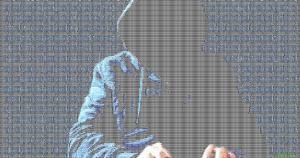 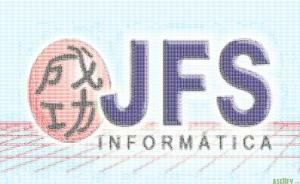 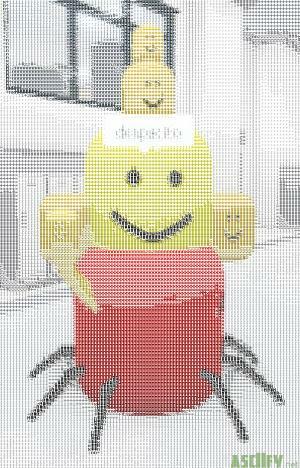 Try it yourself and create beautiful ASCII! 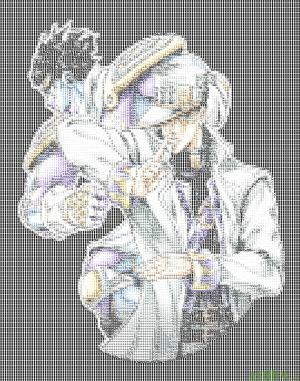 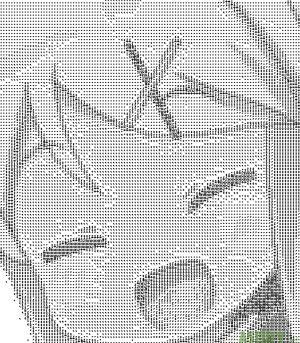 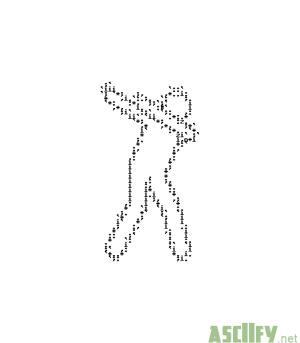 Create your own ASCII image!